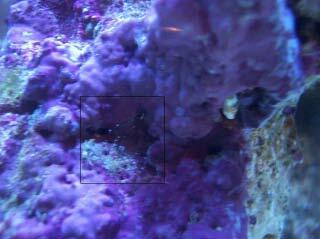 very small white anemone good/bad | Saltwaterfish.com Forums for Fish Lovers! I have had my tank set up for @2 months now. @1 month ago we saw this little clear white anemone with round white tips just had a cuple of them. now a month later they are everyware the bigest one is the size of a dime they spread so easily i was thinking mabe they aren't so good does any one have an idea what they might be sorry i don't have a pic. i would say you have gained the glass anemone. they are a pain to get rid of . very big pain. will overtake the tank in a short time, will kill and corals and fish alike. Hard to tell in your pic, but this the little guy? Jewel/Ball/ghost Anemome. Loads of nicknames but common on decorator rocks and gorws in small colonies usually clear, sometimes bright pink or orange with balls at the tips of the tenticles? could also be a hidden cup coral, they are more prone to the whitish patterning on the tentacles as well as the white tips. I guess the way to tell would be to look and see if it has a skeleton. if its hidden cup coral it should have a skeleton (usually very hard to see when the coral is youmg) here is a picture of mine so you can compare it to yours mine is a hidden cup coral. I had the same issue, bought a peppermint shrimp and that took care of my problem. I have this isue. I am in my week 4. I have 15 dry live rock and 5lbs of live rock. 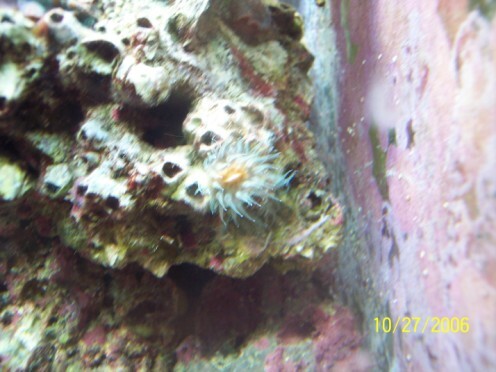 the 5lbs of live rock I have 5 or 6 of them living there anemone very small and white clear with round white tip? What I did i give space and not mix my dry and live rock I dont knwo if that would help not to spread? any Idea? I dont want to remove live rock in my aquarium because it have so much life there. Its giving space for the rocks will help not to spread??? ?I dont know its that bad or good?? I have this isue. I am in my week 4 of my cycle. I have 15lbs dry live rock and 5lbs of live rock. 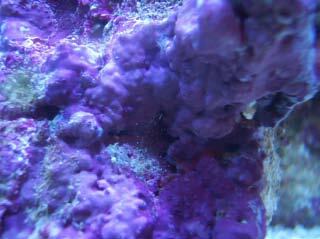 The 5lbs of live rock I have 5 or 6 of them living there anemone very small and white clear with round white tip? What I did i give space and not mix my dry and live rock I dont know if that would help not to spread? any Idea? 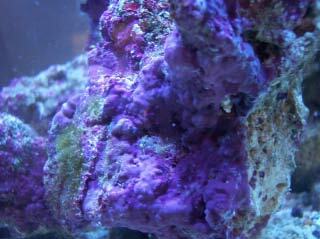 I dont want to remove live rock in my aquarium because it have so much life there. Its giving space for the rocks will help not to spread??? ?I dont know its that bad or good?? Kind of sounds like a majano anemone which would be a pest. Look at this does it match? Thats what I have. Pseudocorynactis. everytime my aqaurium lights on I cant see them. Do I need to worried about it.